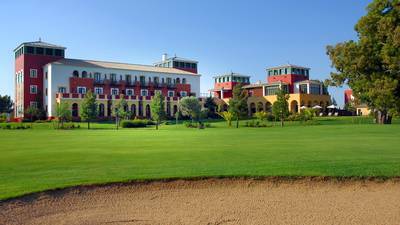 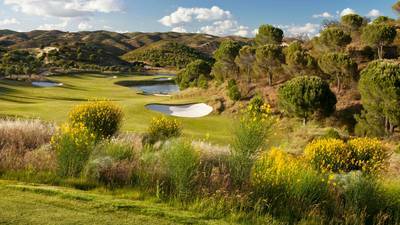 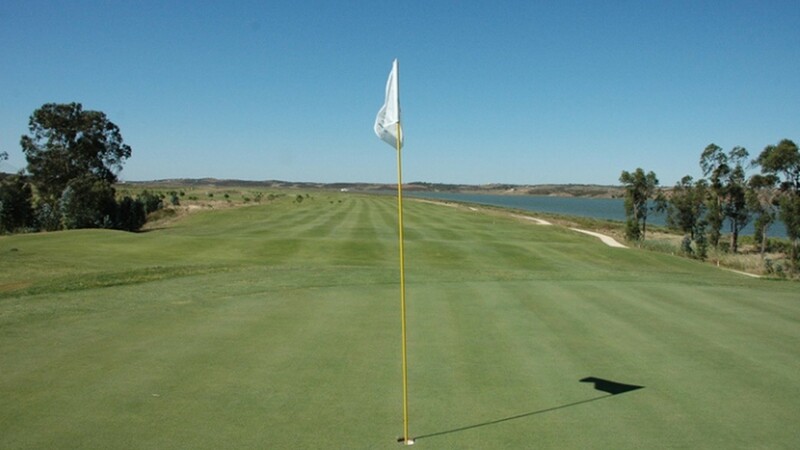 Costa Esuri West, designed by Jose Canales this 18 hole golf course sits on the bank of the Guadiana river, which determines the border between Spain and Portugal. 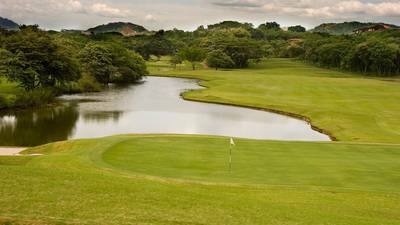 An American style layout, with wide fairways, and undulated greens; a very good golf course for both scratch players and the less experienced. 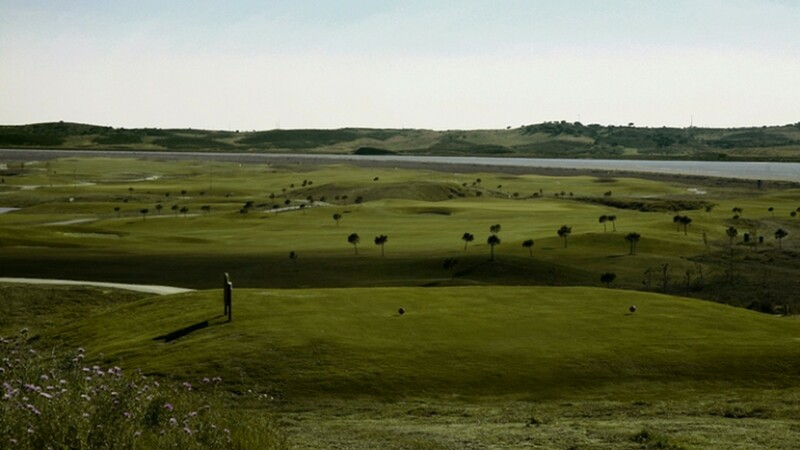 Several of the holes offer spectacular views of the countryside and over the river into Portugal less than a mile away and allow the golfer to enjoy the incredible wildlife that inhabits the course - a spillover of the Donana National Park. 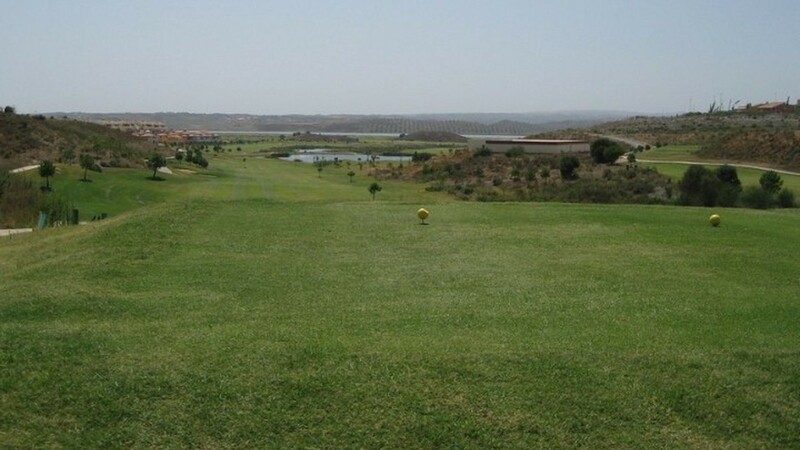 Opening with a relatively easy par four the course cleverly tightens until good golf has to be played to keep a score going. 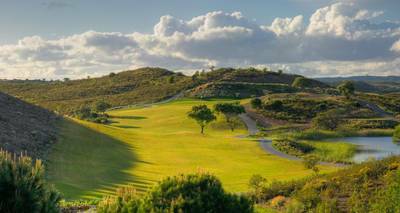 The wide fairways make it less intimidating than many of the traditional Spanish golf courses but to make a score requires solid hitting.